Blurring the lines between contemporary and traditional design, these elegant yet forward thinking Birks Double Drop Earrings will ensure that you always stand out from the crowd for all the right reasons. 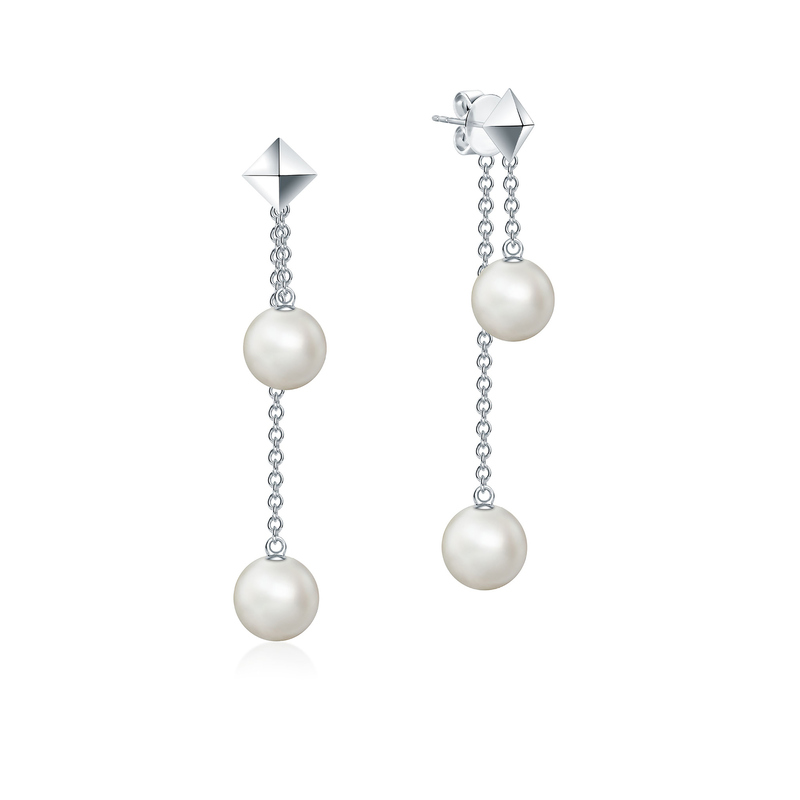 From the Birks Rock & Pearl collection, these double drop earrings in silver are embellished with 7mm and 8mm round freshwater pearls and feature a drop down design. Ideal for every occasion, these forever earrings are sure to become your first port of call for every major event in your life.